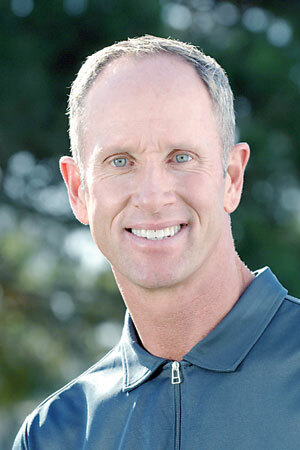 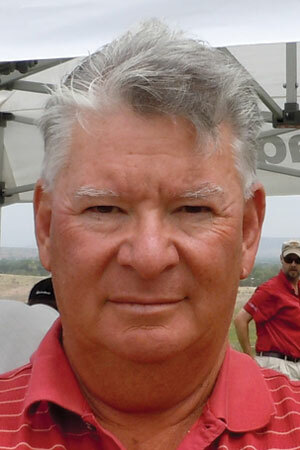 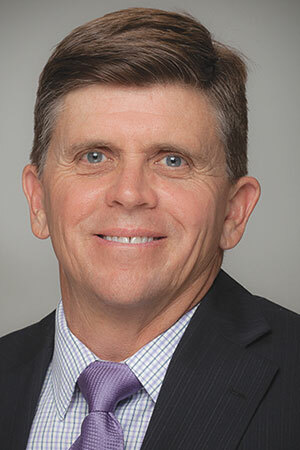 Mark Oswald was chosen for the 2017 PGA Golf Professional of the Year Award for The Southwest Section of the Professional Golfers’ Association of America Southern Chapter. 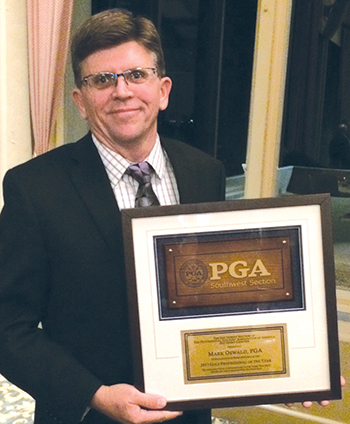 The Professional of The Year Award is one of the highest honors the Chapter can bestow upon a working Club Professional whose total contributions to the game best exemplify the complete PGA Professional. 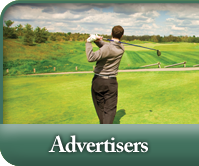 This award embraces a wide range of services executed by the PGA Professional. 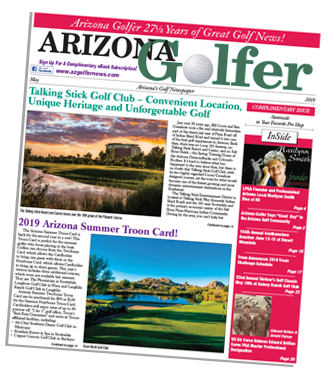 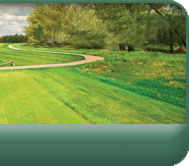 While the honor is based on the candidate’s entire record, special emphasis is placed on performance and achievement in the following criteria: Overall performance as a golf professional, Service to the Southern Chapter, Southwest Section and Association, Leadership ability, Image and ability to inspire, and promotion and growth of the game of golf. 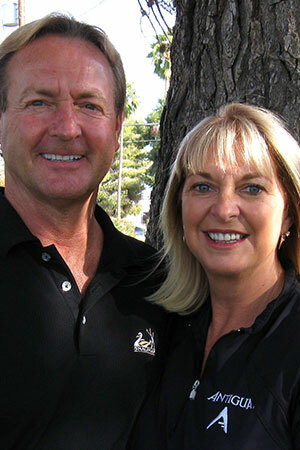 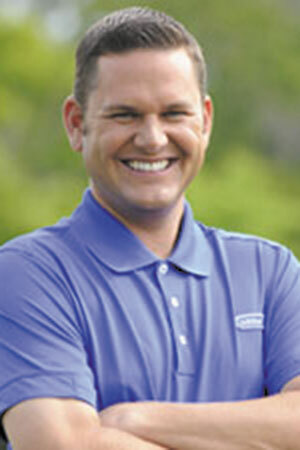 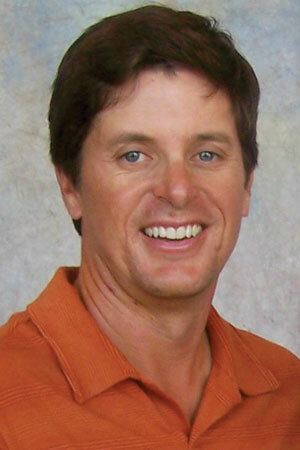 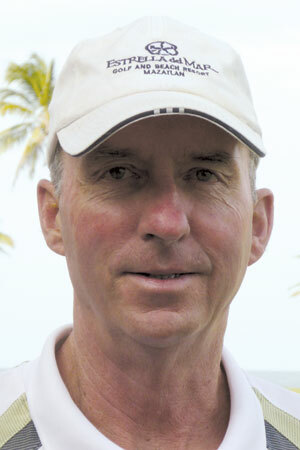 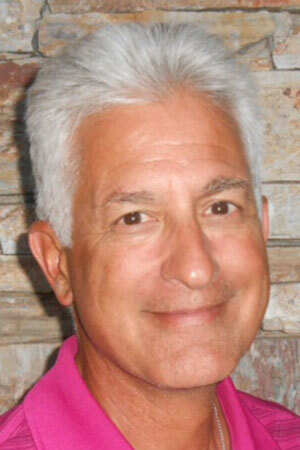 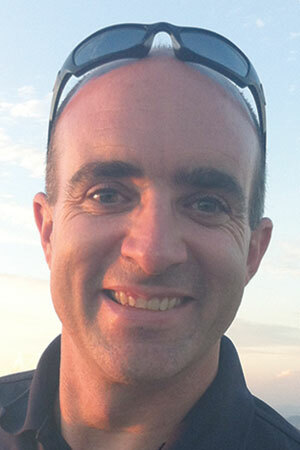 Mark Oswald is the Community Manager at the Highlands of Dove Mountain in Marana, Arizona.